Opaque: When used in the lingerie industry, opaque means the body can not be seen through the garment. 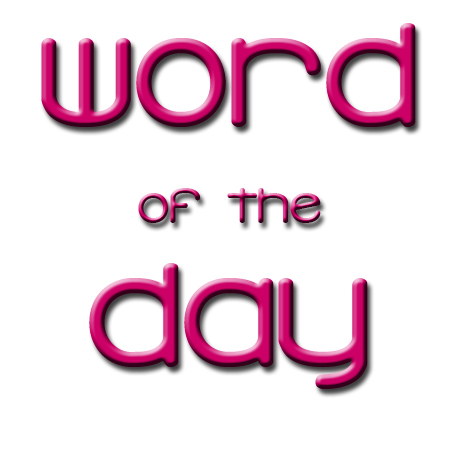 This entry was posted in Word of the day and tagged 25% discount, Naughty or Nice Boutique, Opaque, shop naughty or nice boutique, Word of the day. Bookmark the permalink.